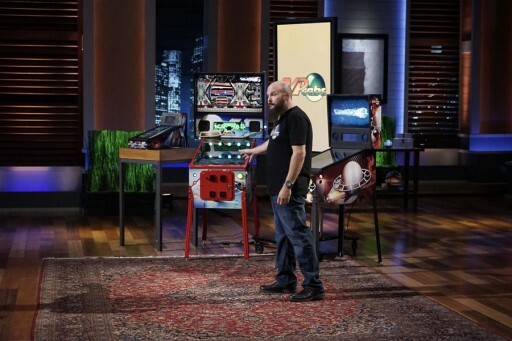 Cincinnati Virtual Pinball Startup to Appear on ABC's "Shark Tank"
CINCINNATI, OHIO, April 28, 2016 – Local tech startup VPcabs will pitch the latest innovation in pinball and arcade gaming to the sharks on May 13 at 9 p.m. EST. ABC’s “Shark Tank” will feature VPcabs’ flagship product, a virtual pinball machine that holds multiple games in one. Virtual pinball machines look like a traditional pinball cabinet, but instead of a physical ball rolling on a playfield, they feature a high-end gaming computer and HD LED screens. A virtual machine can hold over 200 games, from Zen Studios Pinball FX2 games to digital renderings of classic pinball tables from the 1960s to present. Owning a virtual cabinet saves space, reduces repair and maintenance, and gives players a wide variety of games to suit all tastes. VPcabs’ founder Brad Baker started making virtual pinball machines in 2013 at the suggestion of his brother, who owns two classic arcades in Greater Cincinnati. Baker’s first attempt was so successful that others began requesting machines, and the operation quickly outgrew his garage. He incorporated the company in 2014, which is now located in Fairfield, Ohio, where all machines are hand built from start to finish. VPcabs has been featured at San Diego’s Comi-Con International in the Microsoft XBOX Lounge, where they debuted Zen Studios’ Pinball FX2 for Steam. 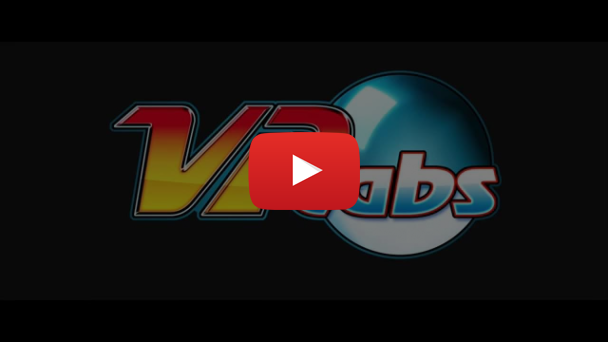 VPcabs was also featured at the 2014 E3 Convention in Los Angeles. VPcabs also appeared at the #1 spot in the Game Informer 2014 Holiday Buyers Guide. Original Source: Cincinnati Virtual Pinball Startup to Appear on ABC's "Shark Tank"